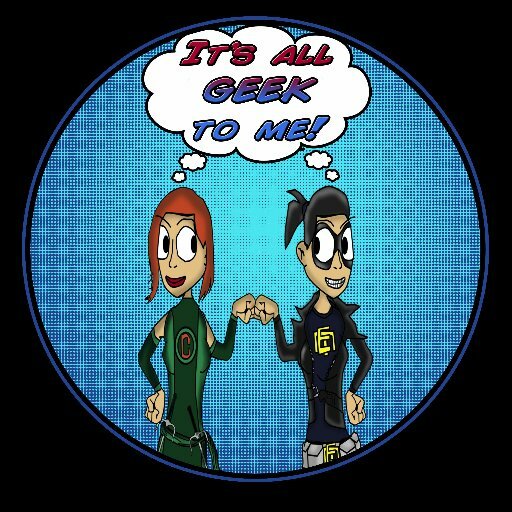 Episode 45: Your Summer Geeky News Flash! You can listen to the most recent episode of our show, (Episode 45: Your Summer Geeky News Flash!) HERE, in archives. You can listen to the most recent episode of our show, (Episode 41: Con Prep!) HERE, in archives.